Every other day internet is obsessed with something and their current obsession is the steer Knickers. A neutered bull is whooping 6 feet 4 inches from hoof to shoulder and is taller than other cows. 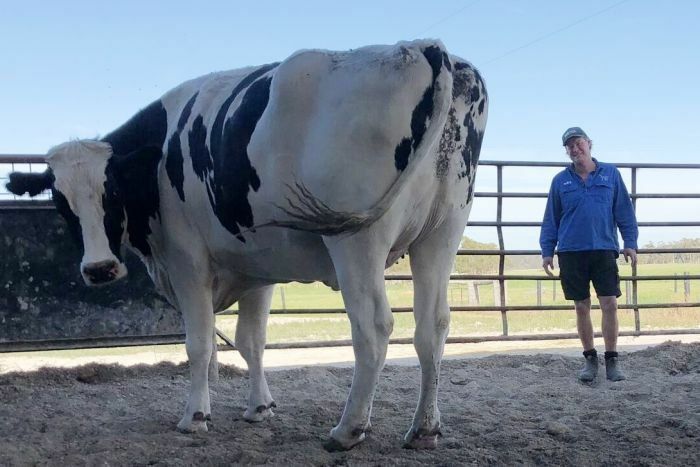 As per Australian media Knickers is believed to be the tallest steer in the country and weighs about 1.4 tons. Instead of becoming steaks and burgers, 7-year-old Knickers will get to live out his life in Pearson’s fields in Lake Preston, southwest of Perth. 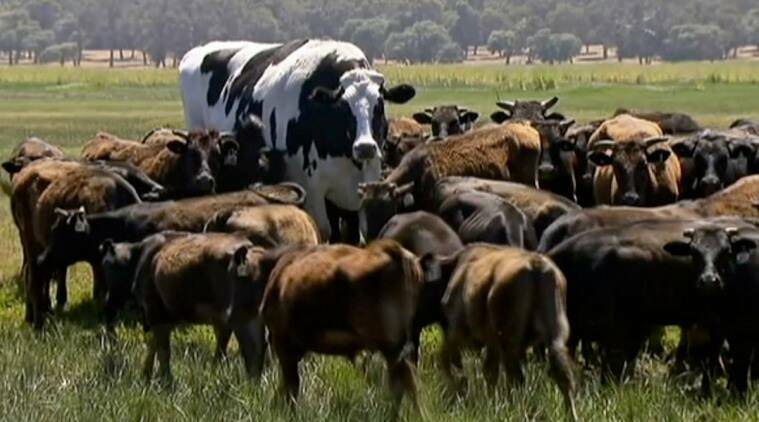 How can I be expected to sleep at night when there's people out there who think Knickers The Giant Steer is a cow. What if it was a dairy herd. Where in cattle anatomy do they think milk comes from. What have they been milking.